Ford wants more of us to join the conversation about breast cancer so, in an effort to get people talking, the company’s giving away a car! 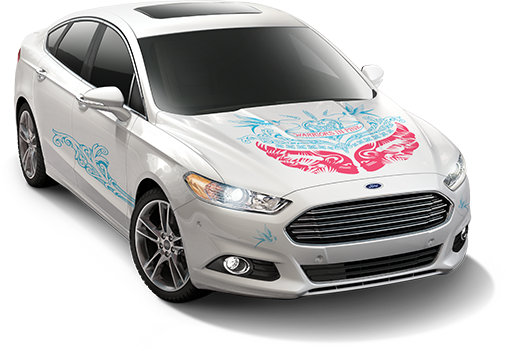 All you have to do to enter the Warriors in Pink Drive the Conversation 2014 Fusion Giveaway is fill out this form, tell Ford which of its vehicles you’re interested in, and click the “Entere now” button. That’s all there is to it! A winner will be chosen on December 31st. What a great way to start 2015: driving a new car for a great cause! For more on Ford’s Warriors in Pink program click here.